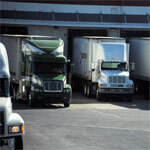 Did you know that majority of the employee injuries that take place at the dock are due to premature truck departure and trailer creep? Even if you have a proactive safety policy in place, you can never predict a truck driver’s actions as you don’t know whether or not the person behind the wheel has received the necessary training to drive these heavy-duty vehicles. 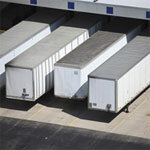 Trailer creep, also known as vehicle creep, is a situation where the trailer moves away, slowly, from the dock because of the ongoing impact of forklift traffic between the bed of the truck and the dock. This creates a huge gap putting both the forklift as well as the operator at risk. 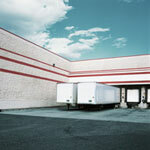 Trailer creep is hard to identify in a busy and time-sensitive environment, as it is occurs slowly and gradually. Premature truck departure is a situation when the driver accidentally moves the truck away too soon from the dock before the loading activity is complete. 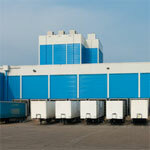 This creates a serious and hazardous situation for equipment, people and materials. If you’re a dock facility manager or owner, and wish to lower the potential risk of dock accidents that occur due to early departure and trailer creep, consider installing truck restraints. A loading truck restraint can prevent destructive, tragic and disruptive occurrences at the dock by tightly locking trailers into position. 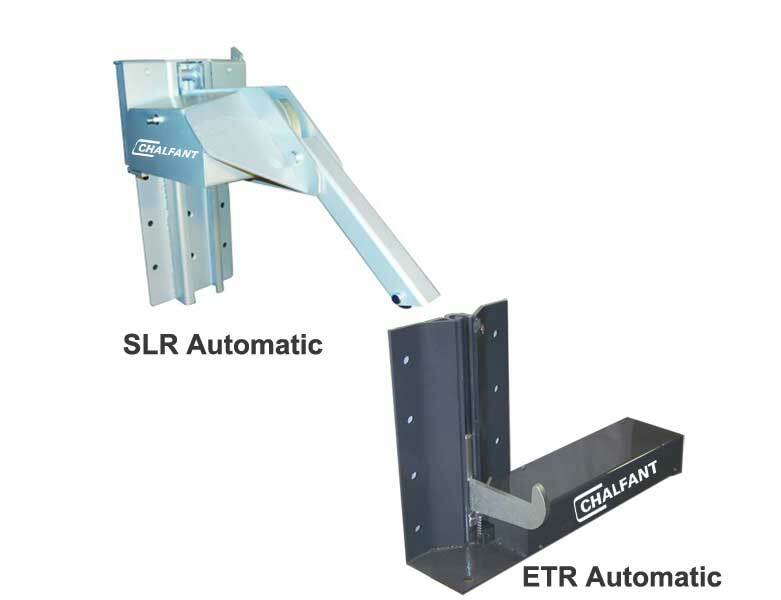 For quick and easy operations at the dock, choose from our series of SLR or ETR automatic truck restraints. With just a push of a button, you can maximize dock safety and prevent accidents that occur due to unscheduled truck departures. 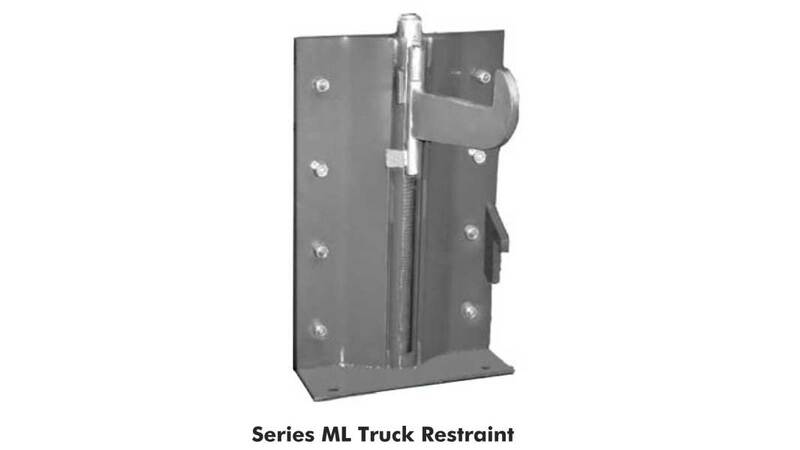 This truck restraint requires no risky manual efforts for operation. The automatic restraint hook can be both retracted and released effortlessly by the attendant. For enhanced safety, it features an electric communication system with inside and outside traffic-light signals and warning signs for the driver. Besides this, the fully-enclosed operating system helps guard against electrical and physical overload. And in case the hook fails to capture the ICC Bar, the automatic warning alarm creates a sound so that the dock attendant can take action timely. 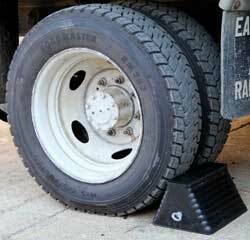 The automatic truck restraint has a restraining force of more than 50,000lbs and operating range of 12” to 30”. 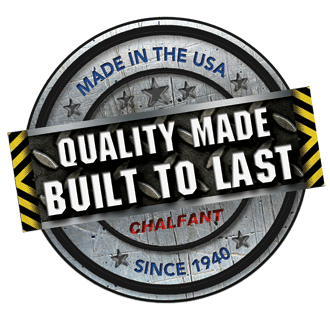 At Chalfant, we also offer mechanical truck restraints. These are both easy to use and affordable. They have a restraining force of 45,000lbs. The robust construction allows them to not just provide excellent safety from early departures and vehicle creeps but also helps withstand truck impact, weathering and even accidental damages. The hook firmly holds and captures legal ICC Bars in place to minimize accidents. Its barrier style restraint arm offers both dependable and solid hold. 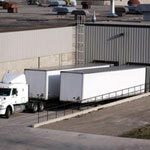 Take your dock safety to the next level by installing a loading dock communication system along with a truck restraint. Where a truck restraint provides firm positioning of the truck at the dock, the loading dock communication system helps improve the communication between the dock loader and the driver. 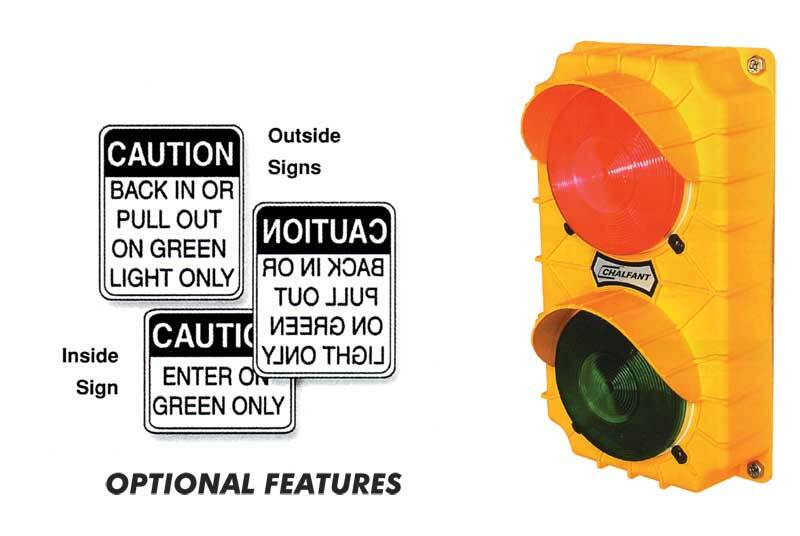 It features a red and green light that provides signals to the truck driver. The flashing red light tells the driver not to move the truck when loading and unloading activities are taking place while the green light indicates that the driver is free to move the truck. These may be the oldest type of truck restraints but they are still functional and required by the OSHA. Wheel chocks are wedges that are placed skillfully under the wheels of the truck for additional safety and to restrict truck movement.